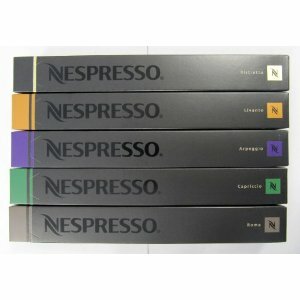 Nespresso Capsules work only with Nespresso coffee machines. Each Nespresso capsule contains exactly the right amount of fresh, fine ground coffee for one serving of espresso. The capsules produce consistent quality espresso in every serving. 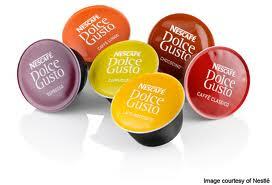 Nescafe Dolce Gusto Capsules are relatively new to the market, but are backed by Nescafe and Krups. 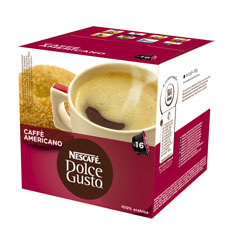 The Nescafe Dolce Gusto range uses a professional-level 15-bar pressure system that brews great cups of coffee. The Dolce Gusto capsule range includes Caffe Americano, Lungo, Mocha, Espresso, Chococino, Cappuccino as well as variations such as Cappuccino Skinny and Cappuccino Ice. 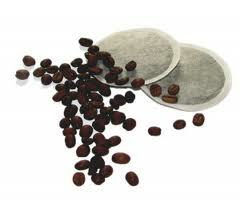 Coffee Pods are the most common, interchangeable option of single serve coffee makers. 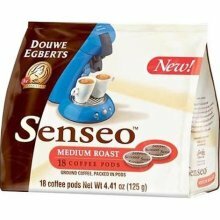 A main source for this type of coffee pods are Senseo products which offer large range of blends from traditional coffee such as decaffeinated, medium roast, dark roast and expresso, blends such as Sumatra Blend, Brazil Blend, Kenyan Blend and Colombia Blend to other flavors such as Breakfast Blend, Crème Brulee, Chocolate and French Vanilla. K-Cups come in a range of varieties, flavored coffee, roast, and blend options. There are more than 200 K-Cup varieties of coffee, tea, hot chocolate, and other beverages. 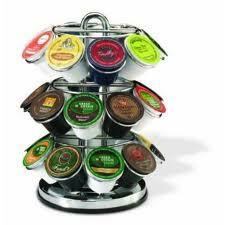 K-Cups are deisgned to work with Keurig single-brewing systems. Breville, Cuisinart, and Mr Coffee have all introduced the K-Cup systems in 2010. Keurig also produces a reusable filter called My-K Cup which allows conventional ground coffee to be used. Indulge in splendid choices... 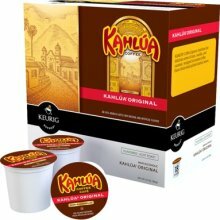 If you like to try many different coffee blends, than you have to buy a coffee machine that has the single serve ability. And there are many on the market you can choose from. The most known single serve coffee makers come from the Keurig factory, Krups, Tassimo, Senseo…. and we could name at least dozen more. There are hundreds of flavors available on marketplace. Coffee retailers are attempting to get the attention of coffee consumers with different flavors. And often it can get a bit confusing especially if you are not gourmet coffee-drinkers. The producers are going gourmet style. That means more choices, more options, and possibilities for us coffee drinkers. There is a constant urge to change and refine their products into something that will serve the palette of the customers, making them loyal to certain coffees! Thus you can get some really exotic coffee flavors. One cup is what you need... No more wastage in brewing one pot of coffee when all you need is just that one cup. Morning hour rush... Pop in the pod or capsule, press a button or two, & your coffee is ready in 60 seconds. Focus on your work instead of cleaning... Some single serve coffee machines even self-eject the pods or capsules into a collection bin so you do not need to bother about throwing the spent products after each brew. Savor the good taste... Single serve coffee machines are touted to be pale in taste when compared to automatic espresso machines. Not so true - try warming the cup & see the difference. Cost of ownership starts at less than USD200... Lower capital investment means more resources to fuel other loves of your life. Sometimes, single serve coffee machines do not differ much from the usual automatic espresso machines in terms of pricing. More sophisticated ones that can froth cappucino & store cold milk might even be more pricey. Most of the single serve brewers are closed systems: Keurig's K-Cup will not fit in Krup's machines. Therefore, you need to be very sure you like the available range of coffee before investing in a machine that would probably not be able to take anything else. 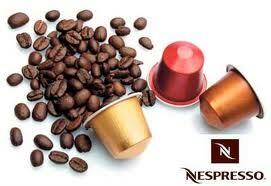 The pods and capsules do not come cheap although these are more economical than having a single serve from Starbucks.